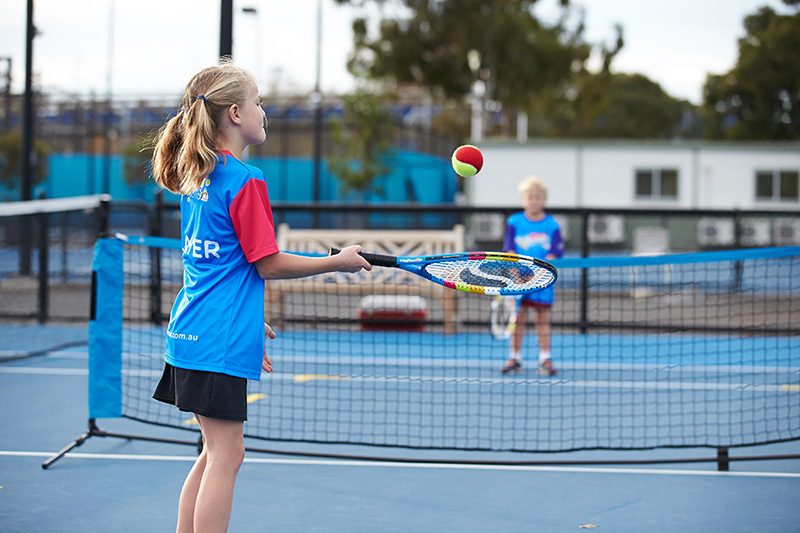 Looking for more information about the Tennis Lessons Lane Cove West has to offer? 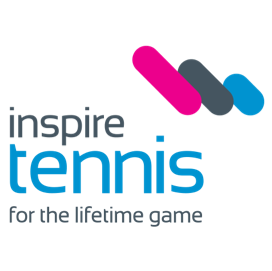 Inspire Tennis conduct high quality tennis coaching programs at Lane Cove West Tennis Club, located next to Blackman Park. Inspire Tennis Lessons Lane Cove West are held throughout each school term by our Tennis Australia qualified coaching team. Also, Inspire Tennis kids School Holiday Programs Lane Cove West & Longueville are held throughout all school holiday periods. The Tennis Club has three beautifully maintained mod-grass courts that are individually netted and amongst the best in Sydney. The courts are well lit for night tennis and drain freely so they can be played on soon after it stops raining. Each tennis court has its own clubhouse. The main tennis club house is adjacent to No1 court. This is an attractive modern structure with all amenities, including shower, toilets and kitchen facilities. The two smaller clubhouses adjacent to courts 2 & 3 have recently been renovated and a new toilet block has been constructed. There is a practice wall between tennis courts 1 and 2 and a children’s play area with picnic table and shade structure. The main clubhouse has a barbecue area and there is ample parking space. Junior Programs – Complimentary transport to/from school available! 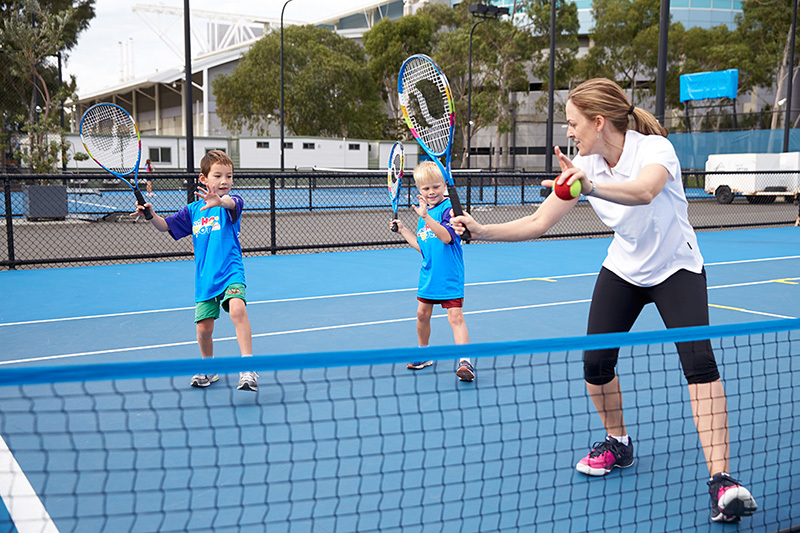 Holiday Tennis Camps are held throughout the year’s school holiday periods. Please contact us for an information brochure, or to enrol today. Junior and adult leagues / comps are held by the school term. Please contact us for an information brochure, or to enrol today.